Thank you for sharing your projects using ReStore purchased materials! please email a picture to ReStore and include a brief description of your project. 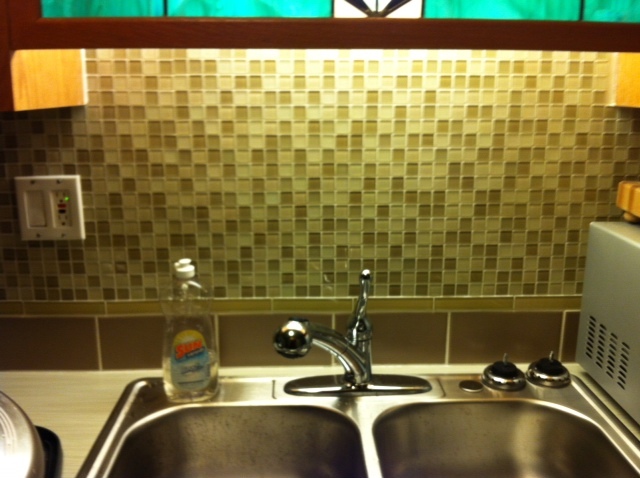 Backsplash made with tile from ReStores in Bellefonte and Chicago! 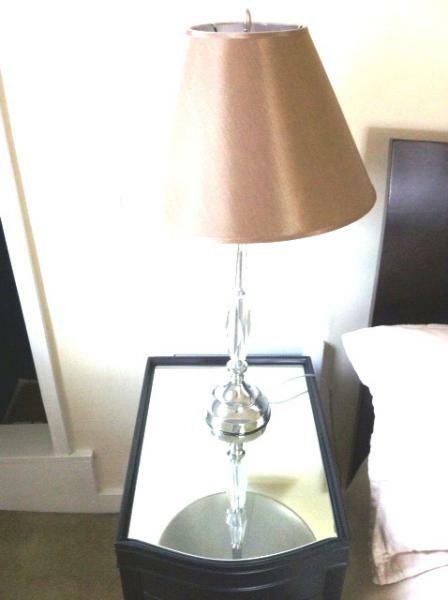 Mirror inset for bed side table-custom cut after purchased at ReStore. 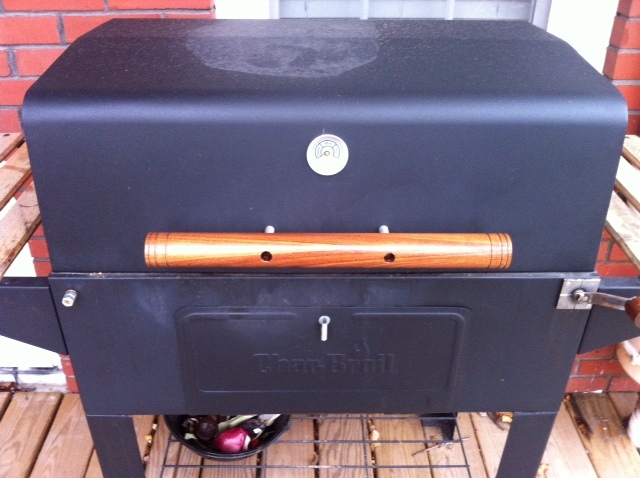 Grill handle made of reclaimed walnut lumber! Great job installing flooring from ReStore in a sun porch! 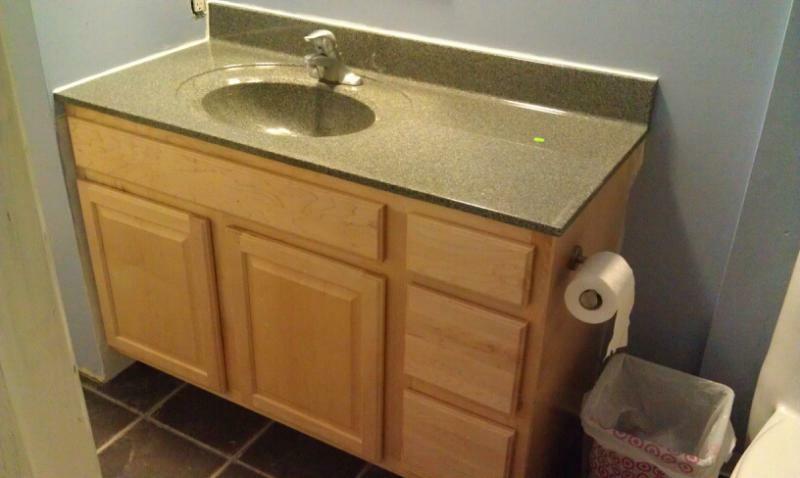 faucet, sink, tilt out drawer kits,sheet vinyl, and steel pantry racks!! !